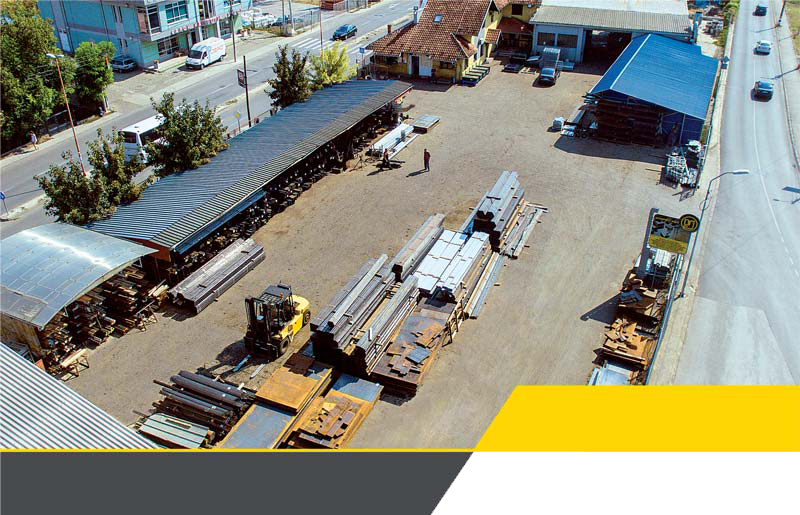 Unipromet company, founded in 1989, is a private, family company specialized in the production and installation of road-fence security systems, noise protection panels, seam pipes and various steel constructions. 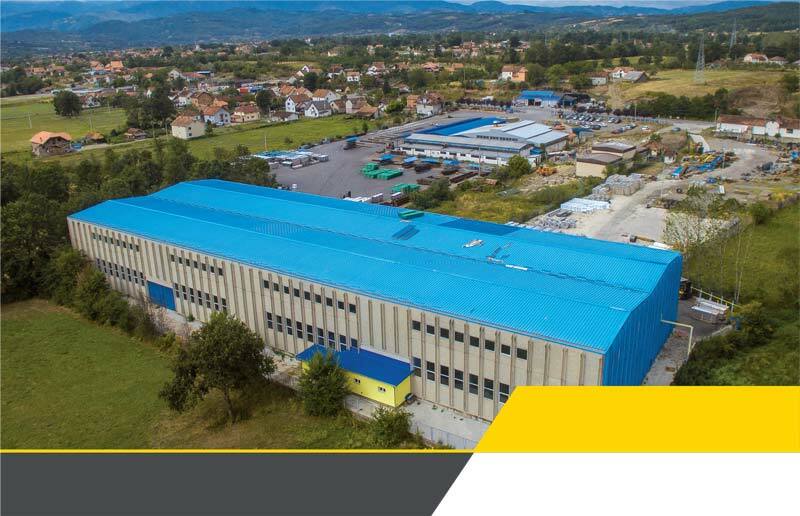 Unipromet company operates on 25,000 m2 of work space and on 102,000 m2 of land space in their own possession, with state-of-the-art equipment for metal processing and production of metal elements. 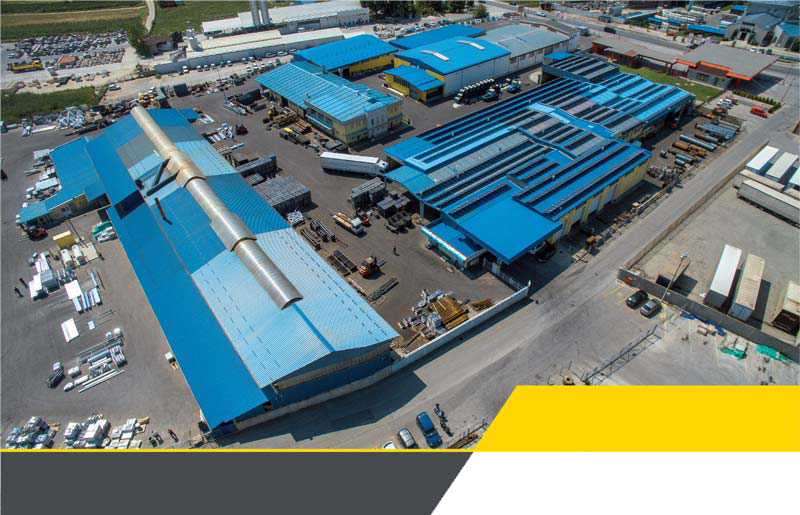 Unipromet processes over 60,000t of steel annually and owns its own plant for the protection of metals by hot zinc plating.